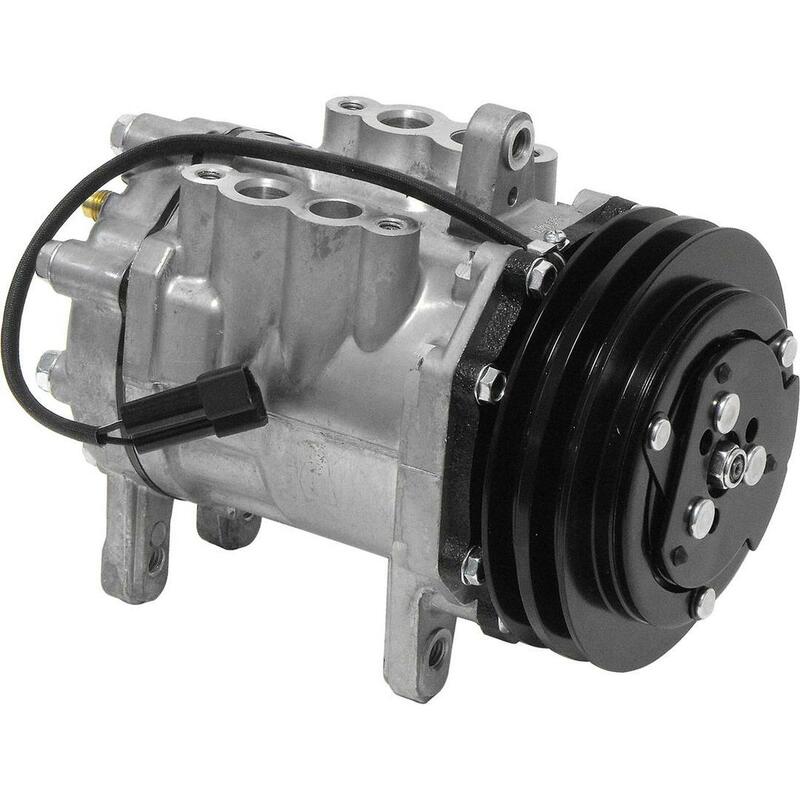 All NEW C171 A/C Compressor Complete with Clutch and Coil. Fits many Chrysler/Dodge Vehicles from 1979 to 1993. Many Cars, Trucks and Vans. Double V Groove. No Core Charge.